Where will the camera be placed? What Are The Best Church Camera Placement Locations? 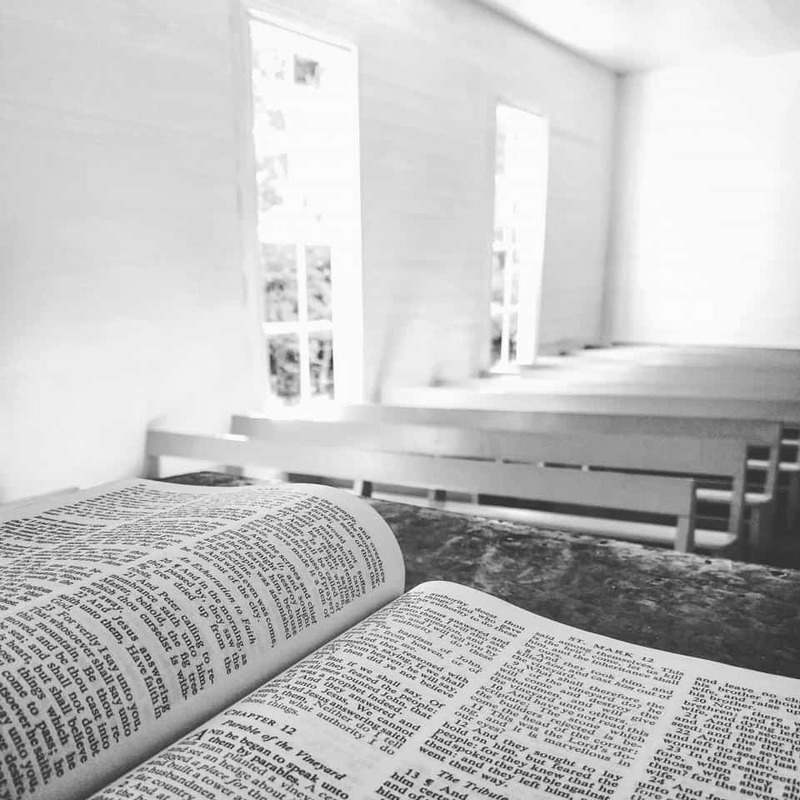 HD PTZ Cameras For Church – What Is The Best For Your Church? 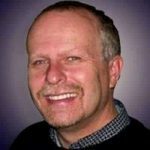 What Megapixel Camcorder Is Best for Streaming Church Services? What Is The Best Video Switcher For Church? The pastor and the elders talked about broadcasting video from your church. Maybe they want to live stream. Perhaps they want to make video announcements. Now you have to figure out what is the best video camera for a church sanctuary and you have no idea where to start. Well, you are in the right place. I have gone through what you are going through, and hopefully, my experience will help you make the best decision possible about choosing a video camera for your church. I will be sharing with you four different types of cameras for your church sanctuary. As I mentioned above, the idea of using video in your ministry sounds like a great idea. It is a great idea, but most people don’t understand all the considerations that go into making a good decision about it. There are some questions that you need to ask yourself before you go out and purchase an inexpensive camera from a big box store. Some cameras are great for filming video clips but need much work to be used for live streaming. Some live streaming cameras are easy to connect to live streaming services but are not that great when producing a video announcement. The video quality is not good when you put it up on a large projection screen. So before you run out and buy a camera, consider these things. Most churches want to place their video camera as far in the back as possible and out of view. There is nothing wrong with this. It just makes you have to think about size, zoom capability, and possibly lighting levels. 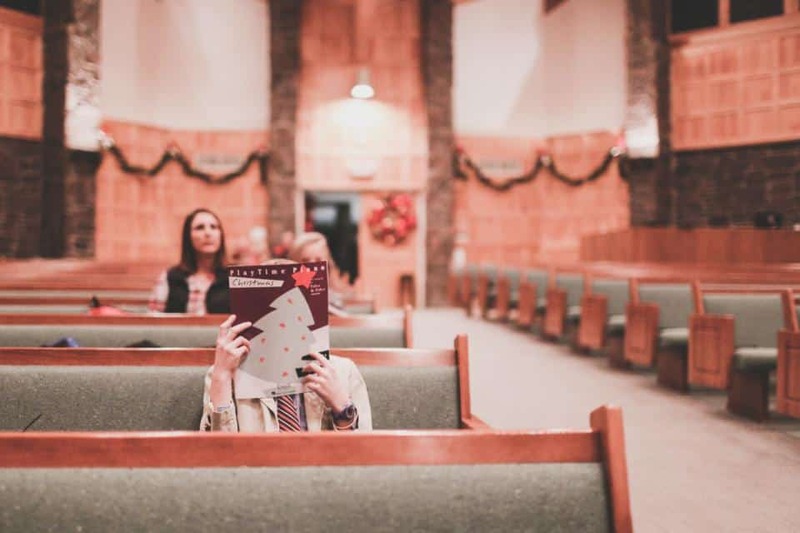 Other churches who want to have a multi-camera setup in their sanctuary may place a camera behind the pulpit facing the congregation to get congregational reactions to points the pastor is making. Alternatively, they may put one at a side angle to get a profile shot of the pastor while he is speaking. All of these things make it essential that you consider where you are going to be placing your camera and if the camera is going to need a human operator manning the camera or not. One of the most important things you should consider is what type of zoom a camera has and how far it will zoom. I would strongly suggest you stay away from cameras that have digital zoom only. You want an optical zoom. Digital zoom crops the image that you have and tries to replace the number of pixels with copied pixels that end up being blurry. Optical zoom refocuses the picture with lenses that change the size of the image the image sensor is seeing. Do you choose HD, Full HD, Or 4k? Each of these come with a higher price point. The question is whether or not people will notice the difference. I think they would be hard pressed to tell the difference between HD and 4k on a streaming video of your service. However, on your video announcements, they may show the difference if the screen you are projecting to is a large one. 4k records the images at 4x the clarity of HD. This is the direction the industry is moving, and someday HD will go the way of VGA cameras of the past. So part of your decision is how long you expect to use the camera before you might upgrade to higher quality. There is nothing wrong with starting out on a budget with a vision to improve in the future. Another consideration is that most modern video editors that are out today can edit within the scene. So if you want to crop a video scene, with a 4k image, you do not lose any of the video quality. Another essential factor to consider is the light level in your sanctuary. With churches experimenting with light levels during worship and some being almost dark, this is extremely important. It is also essential to churches that don’t have much outdoor light shining into their building. You would be surprised to find out how many churches are considered low light venues when it comes to video recording. Make sure your video camera for your church sanctuary has excellent low light recording. Many say they do, but look to see what customers are saying about the graininess of the picture when recording in their homes. That will be a good indicator. Of course, if you go with a higher level of a camera like a 4k or PTZ camera, this is not nearly an issue. There are two main factors to consider when deciding between purchasing an inexpensive consumer grade camera and a higher prosumer grade camera. They are low light levels and whether or not there is a delay in the video output of the camera. Now, this might not make much difference to you if you are only using the camera for live streaming or making video clips. 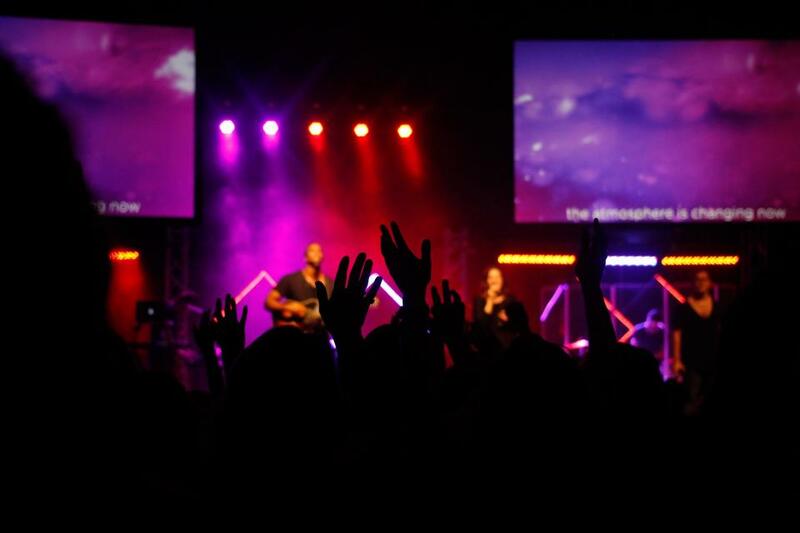 However, what if you are projecting the worship team on the screen or the pastor? You will notice that their lips are not synced to what the audience is hearing. This could be quite distracting. 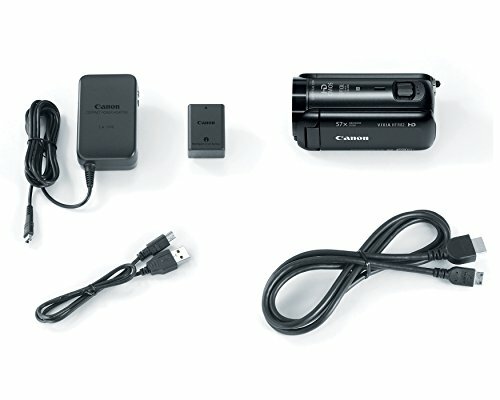 If you are live streaming, you need a camera that has a clean live HDMI output or wireless output that will connect to your live streaming computer and software. If you are using multiple cameras, you need cameras that can be easily operated by remote control or by volunteers. Cameras that need professionals to set them up need professionals to run them. It is not that difficult to set up a church live stream or to pipe video and audio to the nursery or over-flow room. Here is what you will need besides just a camera. A computer connected to high-speed internet. HDMI cable from the camera to your computer or Wi-Fi capable camera and computer. Video editing software that will connect to YouTube, Facebook, and other live stream hosting providers. Connect your HDMI to USB converter to your computer. Open your video editing software on your computer. Connect your soundboard to your computer with the audio cable. Set up your camera and audio inputs to your video editing software. Record your service and either live stream it on Facebook or YouTube or save it as a video file for later editing before publishing in on your social media accounts or church website. I am a small church pastor. We have a low church budget. I wanted to give small churches an option as well as large churches. So I am recommending video cameras that will fit any budget. Just remember, don’t out cheap yourself. If you can, purchase the best quality, not the most inexpensive camera. Canon continues to show why it is a leader in the consumer camera market. The R82 doubles the size of its internal memory with 32GB of storage. The camera is sleek, and the controls are intuitive. The zoom is right at your fingertips, and the record is right by your thumb. The touchscreen display folds out on the left side. The majority of the camera’s controls are found in this display which is adequately sensitive. It is incredibly lightweight and easy to handle. However, what stands out is the quality of video you can shoot with this budget camera. Take a look at the Canon video below. As you can see the image quality is quite impressive. The color is good, and the image is stable. Canon’s image stabilization process does a good job keeping things steady. This is important when you are using the camera while zoomed in. The Vixia HF R82 has a clean HDMI output that when connected to an HDMI to USB converter provides a great feed from your camera to your computer for live streaming or video editing. You can even connect to a mobile phone or tablet via Wi-Fi enabling you to connect directly to the live streaming services. 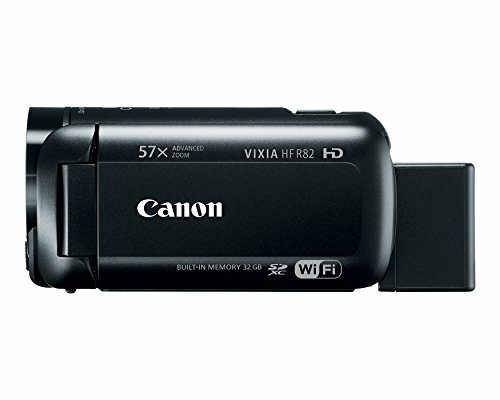 The Canon Vixia HF R82 is the best low-end consumer camera on the market. Anything less expensive starts becoming a toy. If you need to keep costs low, then this camera is the one for you. It is the one I bought for my church to get us started producing video from our sanctuary. Click here if you are interested in my HD camera reviews in this price range. 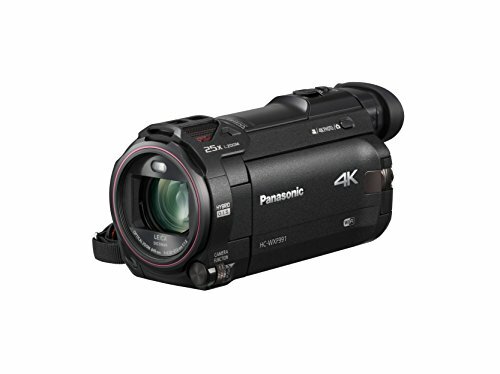 Although this camera is a couple of years old, it is still one of the best 4k video cameras on the market. 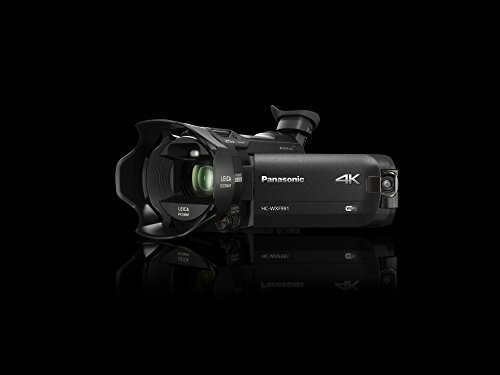 It is Panasonic’s most affordable 4k camera. It has all of the bells and whistles of its predecessor the HC- 870 but also comes with some impressive features added on. It has built-in 4k cropping and editing tools along with a Wi-Fi app that allows you to control the camera wirelessly using a mobile phone or tablet. Great for your live stream operator. He can stay at the live stream computer and zoom in and out as needed. The best thing about the Panasonic video camera is its video quality. If you need an affordable video camera for your church sanctuary, then this one will fit the bill. Not only does it do well in lower light situations, but it gives you the top video definition that is available today. You would do well going with this camera if you want quality but don’t feel you want or need to pay thousands for production-grade video. 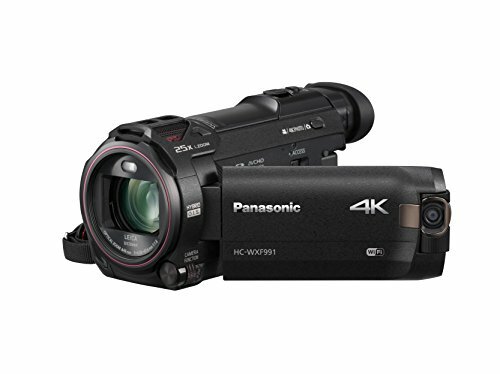 Check out the other 4k video cameras we have reviewed. Watch this video about PTZ Optics and how they can be used in a church sanctuary. The guys at PTZ Optics have done a great job understanding the needs of houses of worship when it comes to live streaming worship services. In fact, they have even taken the time to provide a complete class on live streaming church services for free on Udemy. I have included their cameras in this list because of quality and the fact they seamlessly integrate into most video editing software. Yes, they are on the high side of the ptz camera spectrum, but the quality is well worth the price. They have many more, including one that will follow your pastor or worship leader automatically, but they come at a steeper price point. This PTZ Optics cameras I have chosen for you to consider has a 20x zoom. No matter if you are a smaller church or a larger church, 20x zoom will meet your need. As with all high dollar and low volume products on Amazon, the reviews are sparse. However the one verified purchase review, (Don’t trust unverified purchase reviews . They are usually placed by competitors especially if they are short and negative.) loves the ptz camera. A discussion over at B&H says that the 20x ptz camera has an excellent lens, skin tones, and image quality. Check out the other PTZ camera reviews we have done. They say a picture is worth a thousand words. Well, then a video must be worth a book. 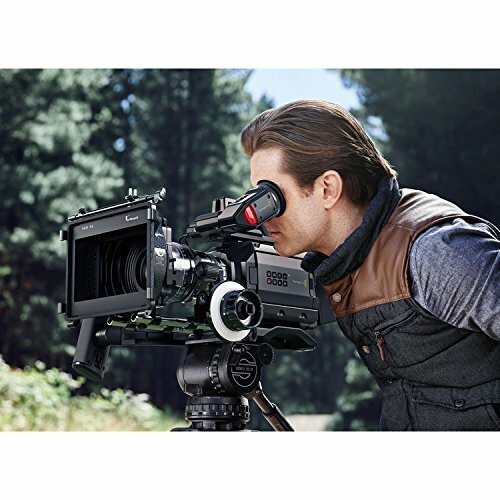 Just take a look at this video produced with the Blackmagic Ursa Mini. I will be the first to admit that when you get to a certain point in talking about video cameras, the higher you go in quality, the more it is about specifics that are beyond me and most nontech people. 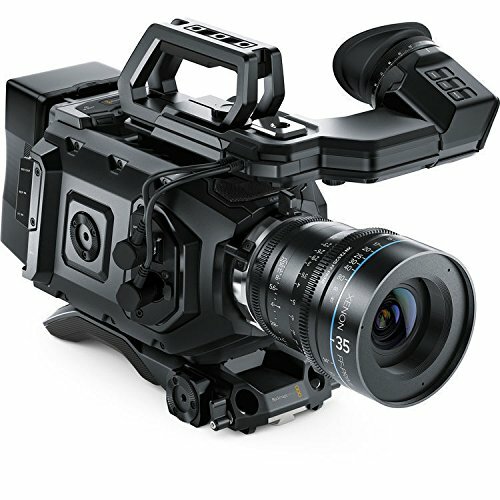 This is true about the Blackmagic Ursa. I have listened to many reviews on YouTube, and they talk about things that go right above my head. I guess that is why I am a pastor and not a cameraman. However the guys I trust, swear by this camera, so I am sharing it with you as an option. Now, can you imagine a video like that being one of your announcements for the church? Well maybe minus the pouring of an adult beverage, but you get the picture. 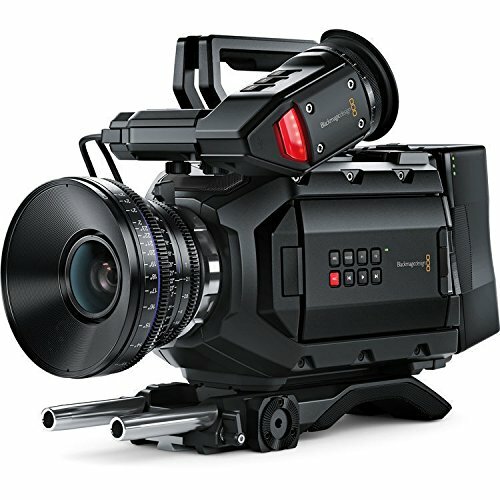 This Blackmagic Ursa Mini is all the camera any church would ever need. If your church values everything looking professional and studio quality, this camera is for you! When it gets right down to it, the best video camera for a church is the one that does the best job at the price that is the wisest stewardship for your church. All of these cameras will do the job well enough that you don’t have to be ashamed. They look great. The question is whether or not you want better than great, or just great. For me, I wanted to accomplish a goal. I wanted us to start venturing into producing a video. We are doing that now, and it is producing good fruit. Please let me know if this article helped you and what video camera for a church sanctuary you chose. I want to know that this website is assisting people to go forward with their dreams and visions. 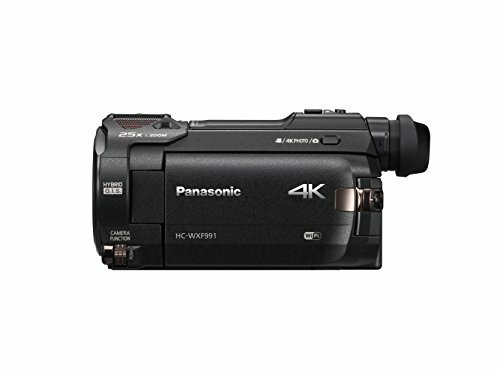 Are you looking for a quality camcorder that won't break your budget? 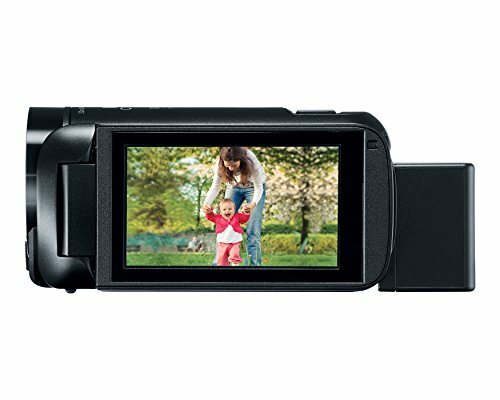 Here are the top 5 camcorders under $300.00 that will provide lasting memories. Where do you place a video camera in a church? Find out the best church camera placement tips for single and multi-camera productions. 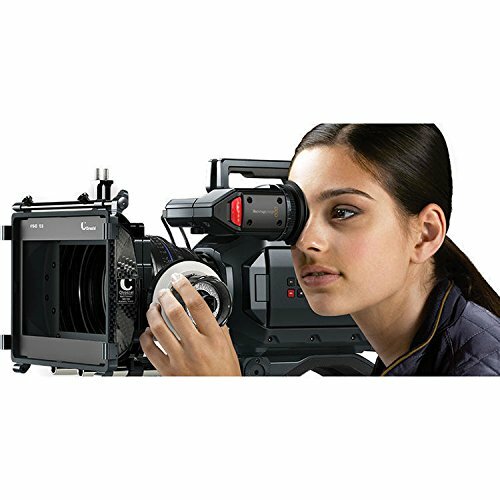 Have you heard of pan/tilt/zoom cameras? 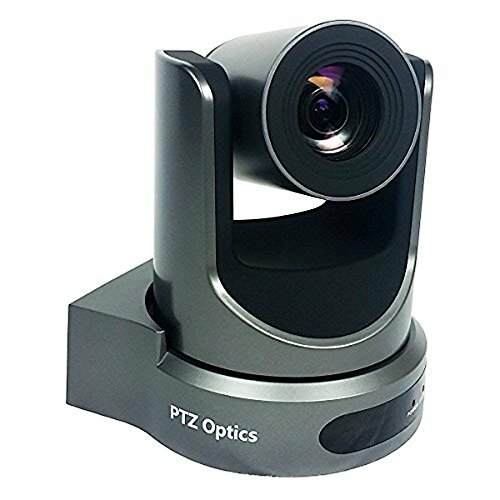 Here are 5 HD PTZ cameras for church that will help take your church live stream to the next level!